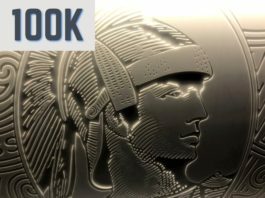 Discover it 2nd Quarter 2017 Bonus Categories Announced: How Do They Compare to Freedom & Dividend? The Discover it card is one of my favorite no annual fee credit cards. Every year I earn hundreds of dollars in cashback at 5% due to the card’s rotating categories. I previously covered the first quarter 2017 rotating categories for this card and now Discover has released the list for Q2 2017. Warehouse Clubs – Certain Wholesale Club services, such as travel and cell phone purchases may not be eligible in this category. Other than normal spend, both of these bonus categories are easy to maximize due to gift cards. Home improvement stores such as Lowe’s and Home Depot sell a wide variety of gift cards. Additionally, Warehouse Clubs such as Sam’s Club often sell gift cards at a discount. Costco.com also accepts Discover, however you can’t use a Discover card in-club. See which gift cards are available for purchase at Sam’s Club. 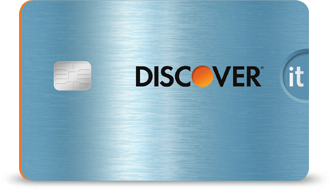 If you don’t currently have a Discover it card, then you can get all of your cashback DOUBLED the first year. The public offer doesn’t come with a sign-up bonus, but referral links give $50 after first purchase. That $50 is actually doubled to $100 for the first year. You also essentially earn 10% back in bonus categories the first year as well. I personally like that Discover is keeping the Warehouse Club category since I have found easy enough ways to maximize my cashback by purchasing gift cards. Overall the quarter is actually looking good with the trifecta of Warehouse Clubs, Drug Stores and Grocery stores earning 5% between the various cards. Shawen, I updated my 5X chart with your information and want to note that Chase Freedom is also 5X for drugstores in the 2Q. Grocery is good for many, but drug store (CVS) is of course super good for many.